Get Involved with Global Leadership Week 2018! 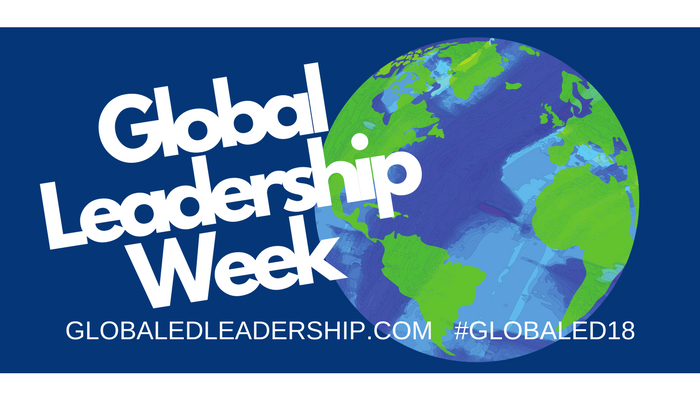 Global Leadership Week (GLW) is a weeklong convening of virtual and face to face events designed to celebrate leadership through global action in K20 education. It will take place March 19–23, 2018. GLW is an opportunity for education leaders to learn from one another and share effective principles in leadership, particularly within the context of an interconnected, global age. During Global Leadership Week, partner organizations, companies, school districts and individual schools will design and host their own virtual events to showcase thought leadership. These events will be listed on the GLW calendar posted to our website. Submit your activity at any time and we’ll promote it. QFI inspires meaningful connections to the Arab world by creating a global community of diverse learners and educators and connecting them through effective and collaborative learning environments — inside and outside the classroom. 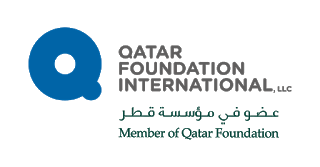 Through our activities, QFI is committed to providing K-12 students in Qatar, the Americas, and the United Kingdom (UK) with the intellectual, communicative, and cultural competencies that will enable them to be engaged global citizens. TakingITGlobal is one of the world’s leading networks of young people learning about, engaging with, and working towards tackling global challenges. Originally published at www.stevehargadon.com on March 7, 2018.